Watching videos with a 62 inches television set is quite cool, viewing videos with something much larger is definitely way cooler, but it doesn’t really change the viewing experience in a significant way. Apart from obviously being daunted with huge near real 3D images (that are quite crappy at times) due to their large display, there is probably nothing quite more we can testify positively about these gadgets. 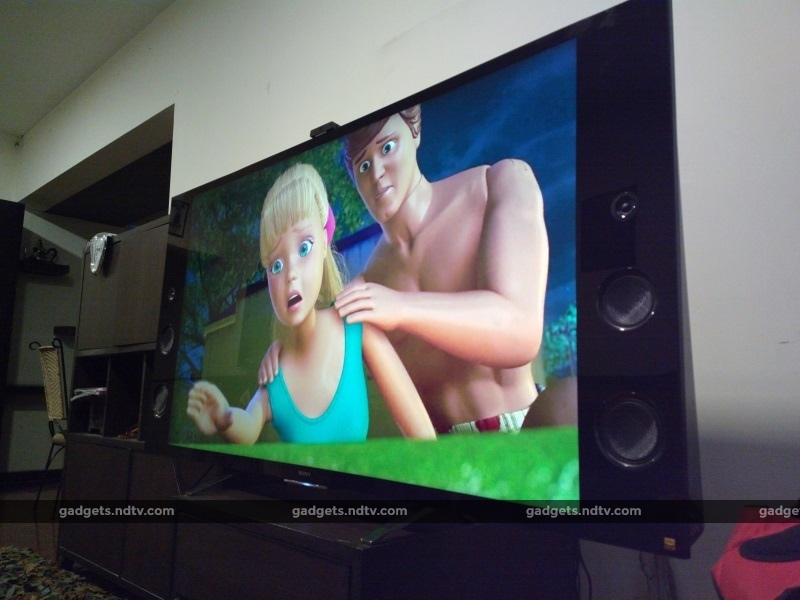 Quite honestly, the TV industry has not been that innovative as compared to other tech gadgets of similar importance. Take for example in the Smartphone industry, the word ‘smart’ has been virtually redefined. We have been stunned with Samsung’s bendable display, the ingenuity of the Apple’s iphone 6s and the alluring flavor of the tecno camon c8’s camera among others. However, for the TV industry, smart has been struggling to get itself a meaningful definition. 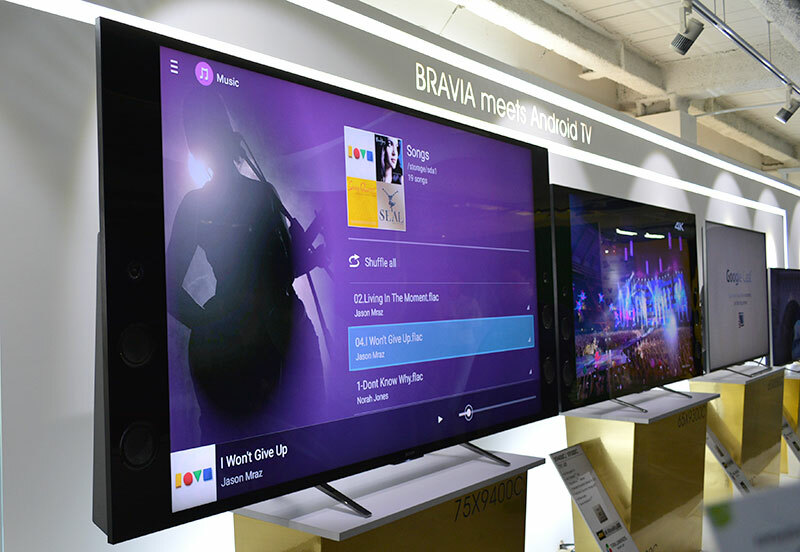 All a smart TV could offer was just some internet connectivity (believe me, mostly very crappy) and then a TV screen that doesn’t really look different from what we have been seeing. Fortunately for everyone, Sony has got better ideas for the phrase “smart TV” . 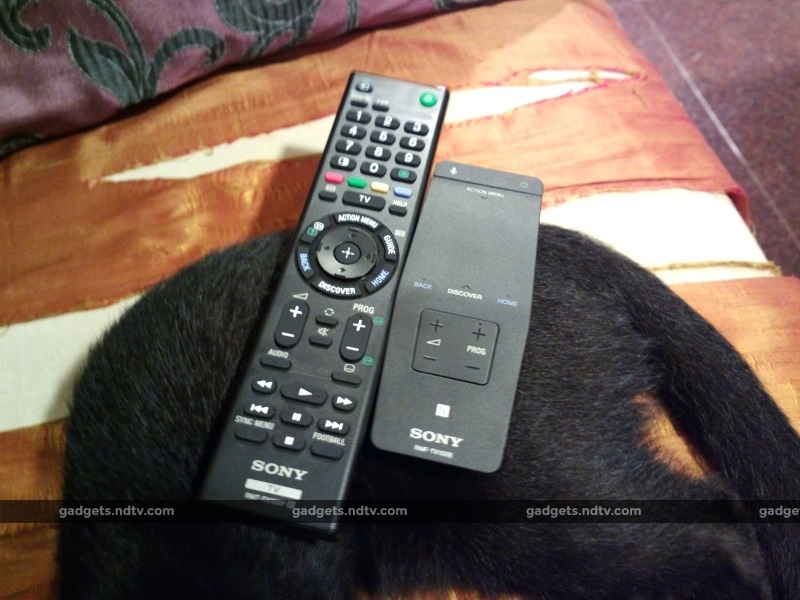 Rather than just churn out bunch of pretty looking TVs with wack connectivity features, Sony wowed us with its new Sony KD-55X9300C Android TV. 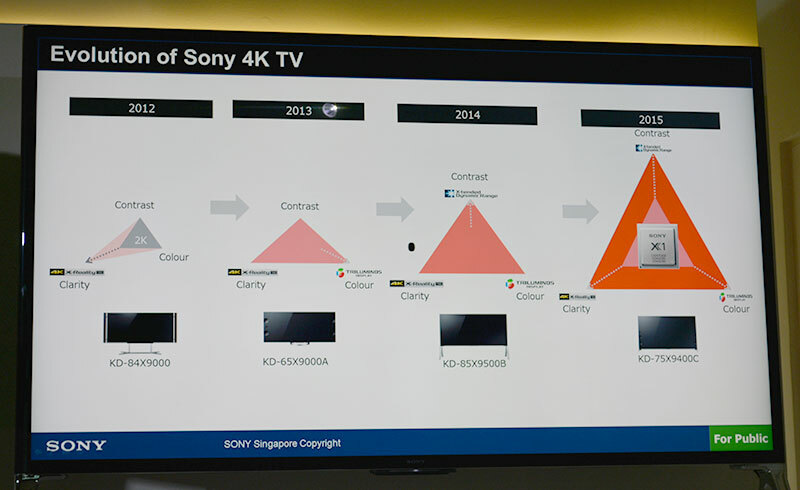 The new Sony product features an operating system and user interface designed specifically for TV usage, Sony’s new range is designed to take on LG’ WebOS-powered smart TV and Samsung’s SUHD ranges. The 55 inches piece of gadget packs almost every feature one could probably need in a smart TV. The TV has upto 178-degree viewing angles in all directions, and is 3D-enabled, with active-3D technology.The new Sonyx8500C comes packed with a total of four HDMI ports, three USB ports, one RF input, one digital audio input, one Ethernet port, two composite video inputs, two analogue audio inputs, and one hybrid audio out socket which can be used for speakers or headphones. Moving on to its connectivity hype, Apart from fetching and playing most content quickly, the x8500C also played it flawlessly.Content apps In thex8500C are all stacked together, while recommended videos can be fetched from online services and pushed to the screen. This makes the User Interface quite easy to navigate. 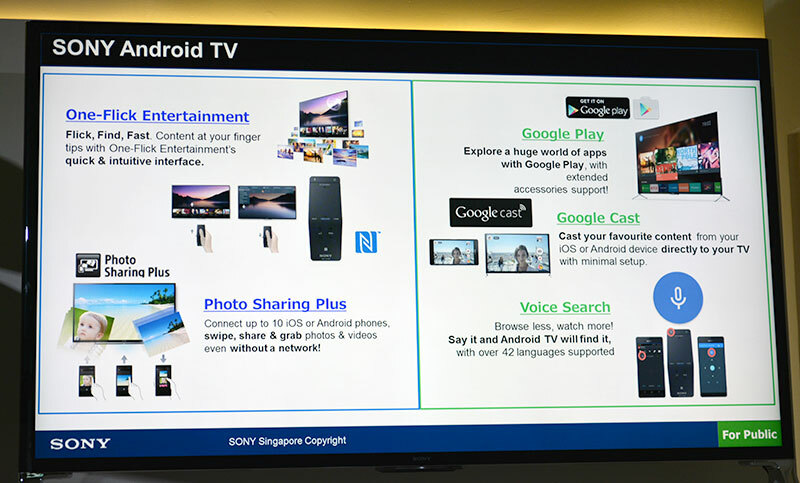 It also has apps which let you use your Android smartphone as a remote for the TV, as well as an app to push notifications onto the TV screen as soon as they arrive on your phone. 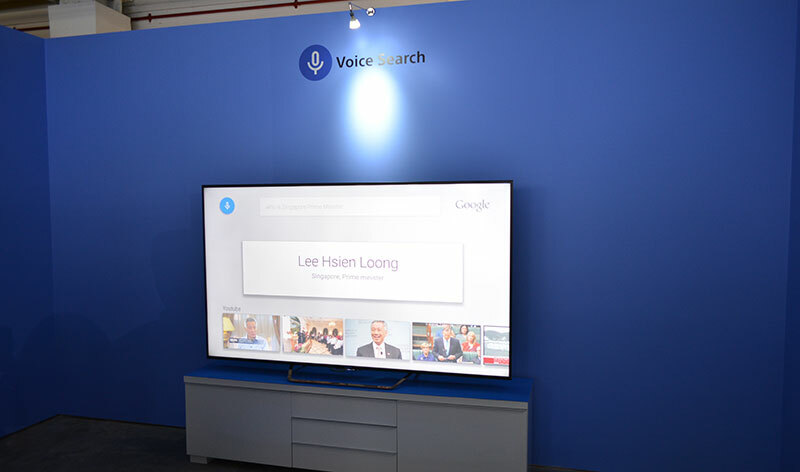 The futuristic looking TV also features a Search function which uses voice recognition technology to automatically retrieve whatever you are looking for, so you don’t have to waste precious time manually browsing through content. And oh, did i mention? 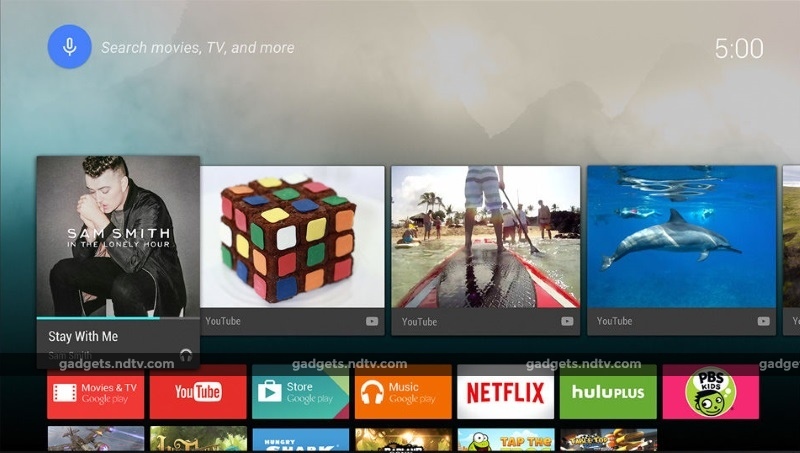 wide selection of movies are available to users to stream directly thanks to an easy Google play store access.It has 16GB of internal storage (8.2GB is user-accessible), with both wireless and wired Internet connectivity. Thex8500C TV does quite a good job at reproducing everything from standard definition to 4K, aand performs commendably with sound and smart functionalities. There some few flaws with the Sonyx8500C. In my opinion the remote is too cheaply designed. Too bulky,plastic, tacky and poorly designed. For a TV of such calibre, a remote of this nature is definitely short of expectations. Other TV makers like Samsung, LG, Phillips and Panasonic have made better looking remotes even for less high end models. Notably also is the huge body size ( thickness) of the TV. Though the thickness is largely due to fitting in some extra hardwares and ports, but there is really no significant attempt to minimize the thickness of the TV. Again other TV makers like Samsung and LG will probably look at it and say “…Gosh… this thing must weigh like 200 tons, even the ancient Mayans made slimmer TVs…”. A price tag of AUS$3,300 is also not quite appealing.